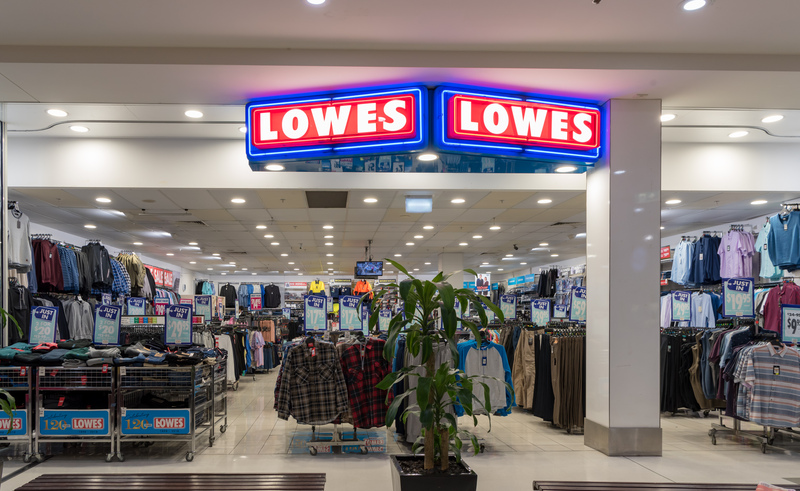 Lowes, a family-owned business, is a leading Australian Menswear, Boys wear, Big Men’s, Workwear and School wear retail chain, offering well-made clothing at affordable prices. 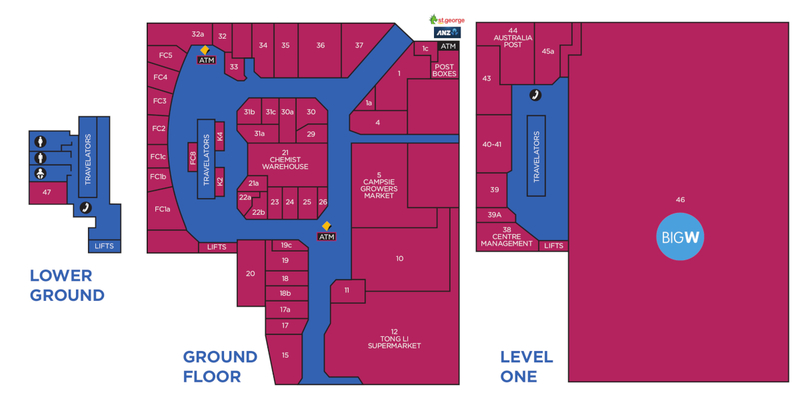 With over 190 stores nationwide, it continues to expand steadily as it has for many years. While many outfitters have paid dearly to charge more for a somewhat pretentious, up market image, Lowes has maintained a simple, down to earth integrity in the way they have conducted business for over a century. It has grown from a traditional “value for money” menswear store to become a well-known Australian icon in its own right. In 2018 Lowes proudly celebrates its 120th anniversary!